In the past, we’ve suggested 20 design blogs really worth reading for you. The great asset for any designer is learning new techniques to free resources, tools, and design blogs. However, just designing is not a designer has to do. Web design is the industry where technology and trends are constantly changing. Hence, it is important to stay up-to-date for any web designer. Here, we are recommending 10 tech blogs for web designers to read. These tech blogs will keep you informed about any revolution or innovation in technology, best hardware/software for getting your work done. 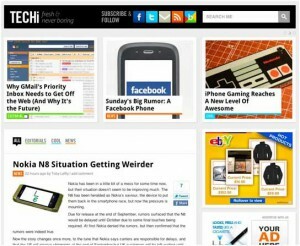 Techi is an exciting blog which offers fresh daily technology news, new design stuff, editorial articles in depth, and reviews. There is diversity in articles that this blog serves. 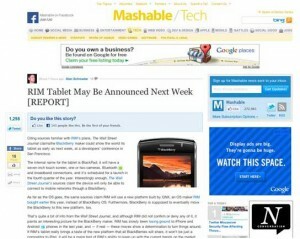 Mashable is the well-known source for news related to social and digital media, technology innovation, and web society. 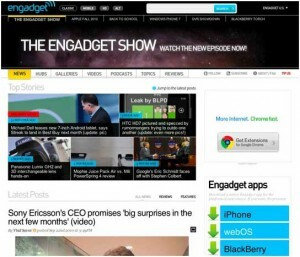 Engadget is a web magazine that offers daily exposure of everything new in gadgets and consumer electronics. This site is dedicated to news, reviews, analysis of tech trends and expert advice on topics having really distinguishable diversity regarding technology. 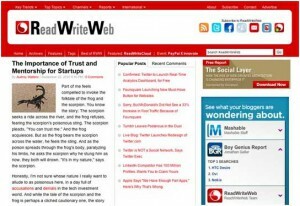 ReadWriteWeb is one of the most popular technology blogs that offers in-depth analysis about each day’s Internet industry news. 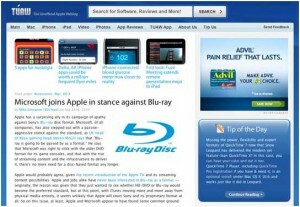 This is really great source for tips, reviews, news, analysis and outlook on everything Apple. This offers articles and reviews related to new trends in technology. 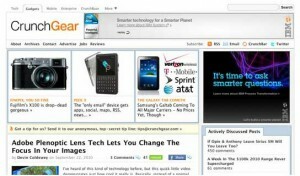 TechCrunch is a leading technology blog that serves reviews of Internet Products, innovation in technology and many more. CrunchGear is a blog that offers reviews, articles and opinions related to gadgets, gear or computer hardware. 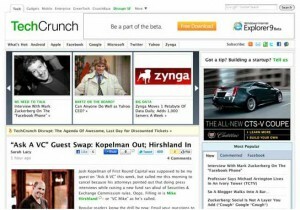 It is a division of TechCrunch Network. 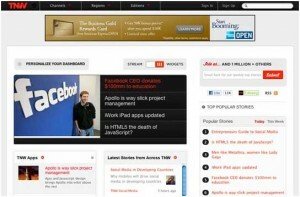 The Next Web brings technology news with international focus.